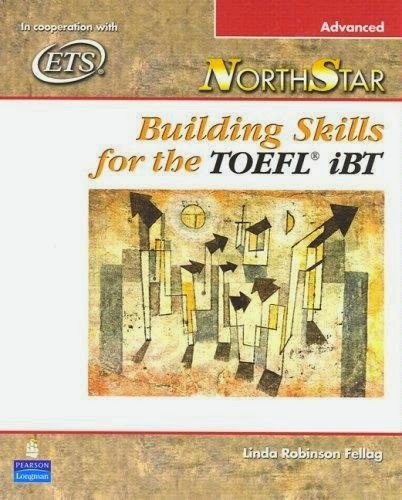 NorthStar Building Skills for the TOEFL iBT: Advanced, by Linda Robinson Fellag is published in cooperation with ETS. *Teacher’s Manuals with evaluation tools to track students’ progress and actual student responses (speaking and writing) at all score levels Available in Intermediate, High Intermediate, Advanced levels. Use NorthStar: Building Skills for the TOEFL iBT with the integrated skills series NorthStar to build a strong foundation for success on the TOEFL iBT.